John was born 1887. Son of George Dungworth Woodhouse & Mary Ann Woodhouse nee Batty, Woodthorpe Arms. 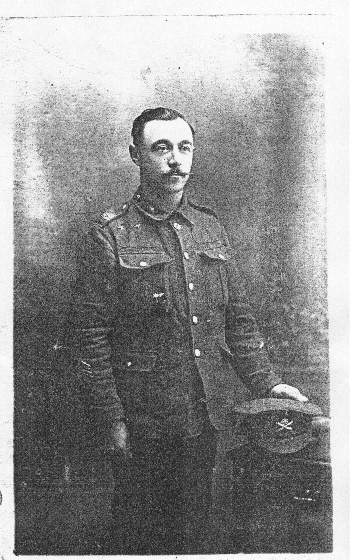 Husband of Florence Woodhouse nee Coles, 67 Heavygate Ave, Crookes, Sheffield. Father of John, Constance & Joyce. He was wounded May 1918 France. Royal Inniskilling Fusiliers 2nd Battalion. # 9223.